For more than a half century, our priority has been providing personalized customer service. We recognize the hard work of our customers. That’s why we take such pride in the craftsmanship of their accomplishments developed using our products and services. Founded in 1948 by Frank J. Fazzio Sr. — a stonemason who made his living in construction during the Great Depression. Frank developed a close connection with his local supplier, Kindle Block Company. 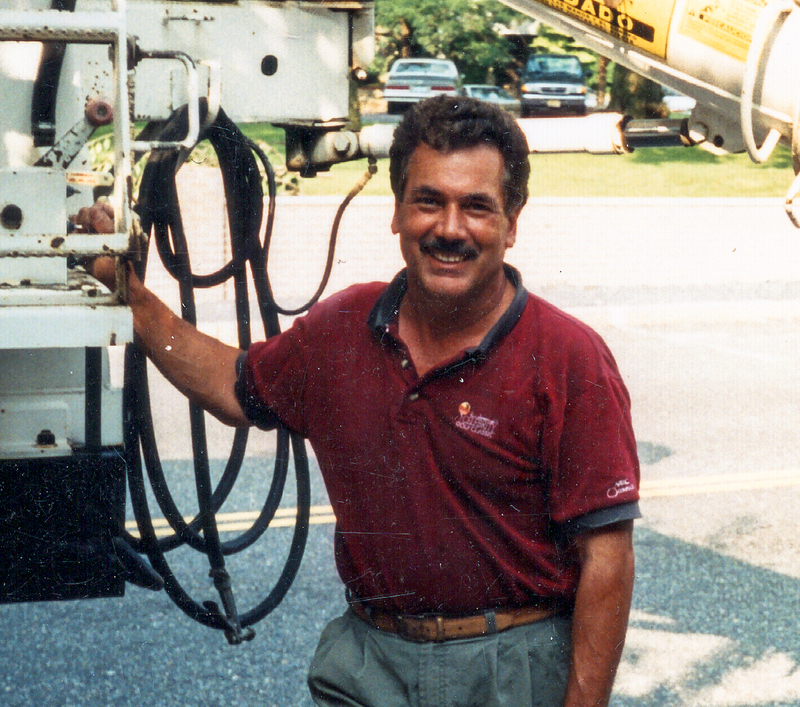 When its owner retired, Frank sought the opportunity to purchase the business. 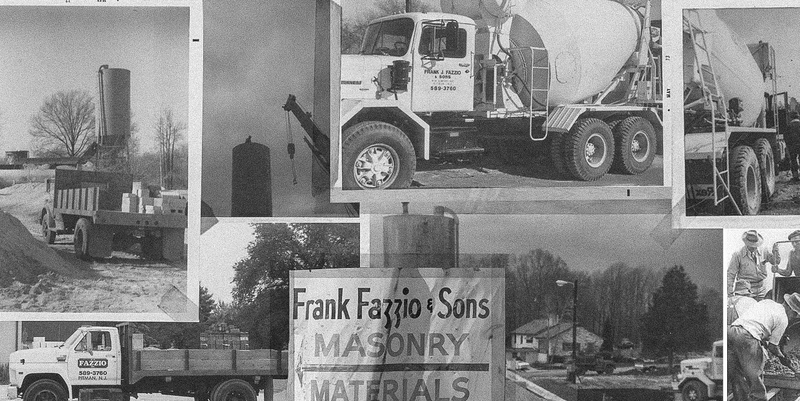 Frank continued working in masonry while he developed the business and sales that were eventually sustainable. With the help of his sons, materials were retrieved in a flat-bed pickup at rail stops in Philadelphia and Camden. Early ready-mix concrete production was a strenuous and antiquated process. Materials were mixed in a stationary mixer in the yard and limited to small deliveries made in a dump truck. Through out time, expansion from a single-truck operation was made possible through customer demand and financing. Industry growth made scaling operations necessary. With advancements in technology, a modern concrete production process was introduced in the 1970’s and has evolved to accommodate larger ventures ever since. Our dedication to our customers’ success is crucial to providing unmatched personalized service. Our ownership and accountability in every project serves as an extension to our customers’ business. We credit our decades of success to loyal employees and our goals of improving the area where we live and work every day.